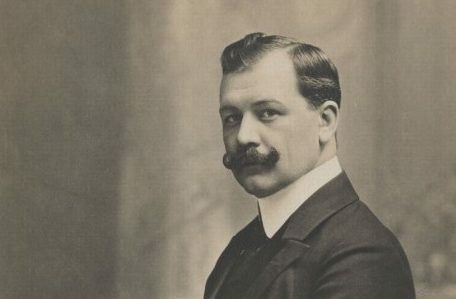 As a composer Lehár started with contributions to the opera-genre but the great triumph of his first operetta ‘Die lustige Witwe’, (The merry widow), in 1905 made him clear that he had to give his talents to the operetta. ‘Die lustige Witwe’ was not only the start of a new flourishing period, it is also one of the absolute highlights in the whole operetta-repertoire. The operetta originally had no overture but Lehár wrote one for the Vienna Philharmonic to perform at his 70th birthday concert in April 1940.